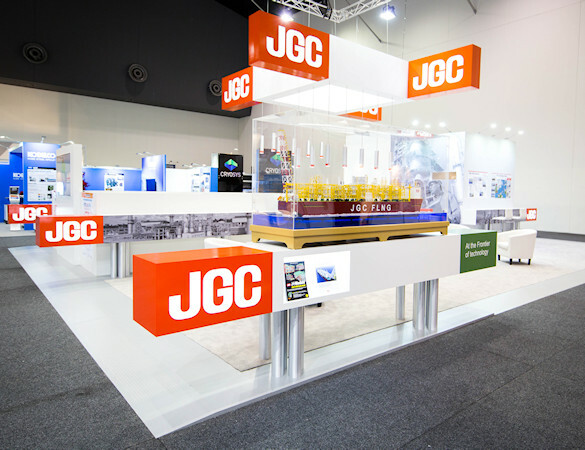 JGC Corporation (formerly Japan Gasoline Co., Ltd.) has developed into a globally recognized world-leading engineering contractor. 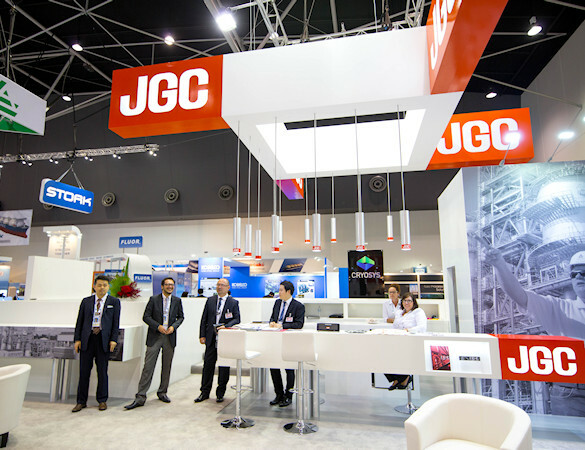 JGC is currently one of the four largest specialists in LNG projects, well-positioned to respond to increased demands for natural gas projects. 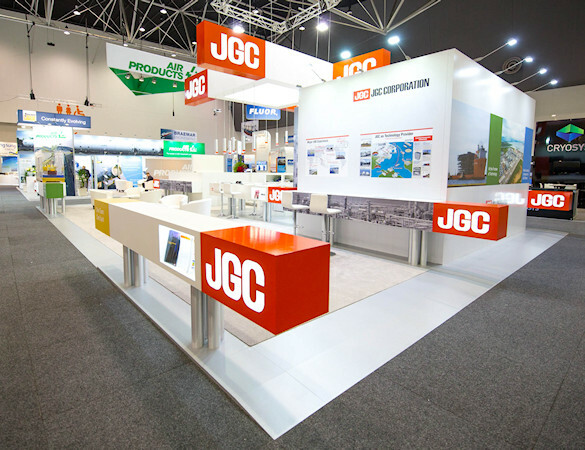 JGC continues to expand its business and aggressively undertake R&D to utilize energy and develop clean energy sources. 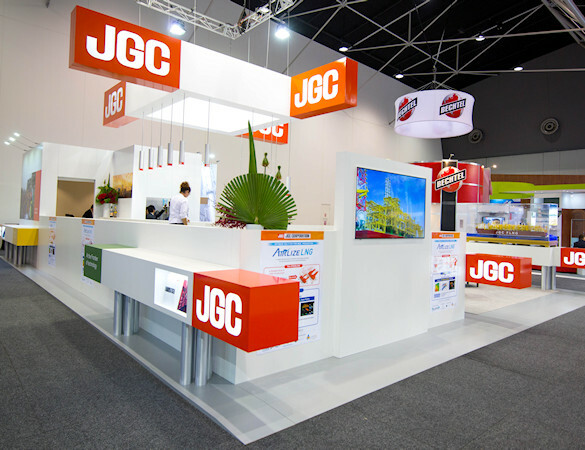 Idea International built this stunning modern exhibit for JGC, incorporating its corporate palette, at the 18th International Conference & Exhibition on Liquefied Natural Gas (LNG18) held in Perth, Australia.